Curso TOEFL Lección 12: TOEFL writing samples pdf download with exercises for the ibt test. In this introduction we provide you with TOEFL Writing samples pdf that are downloadable as well as valuable tips on how to score maximum points in the writing section. 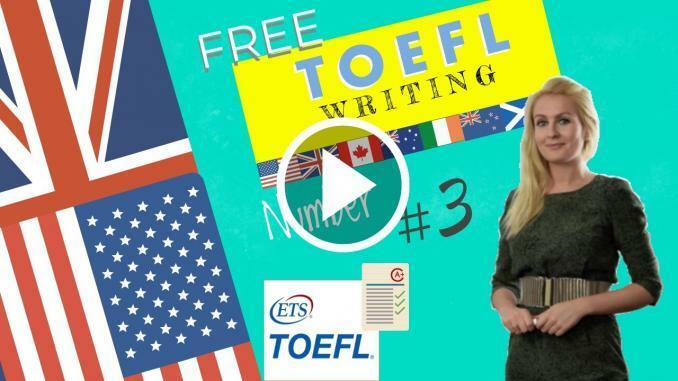 The purpose of the TOEFL writing is to demonstrate that you can process information, form viewpoints, deliver coherent and well structured ideas, demonstrate effective use of vocabulary and grammar, and develop a topic.